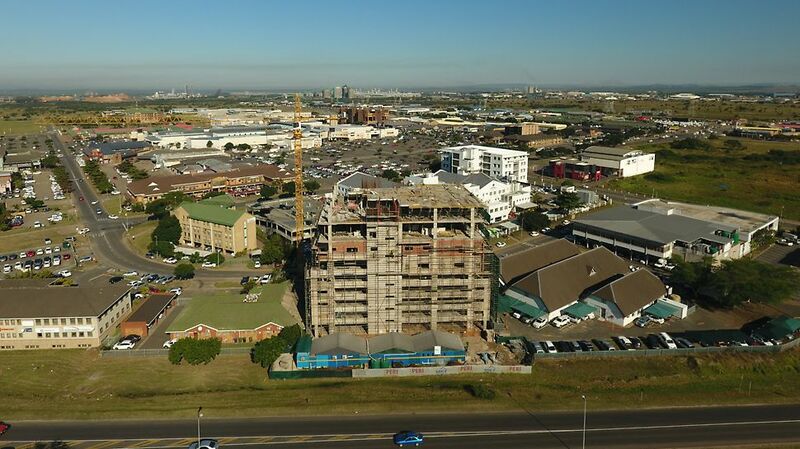 ​The BMA Medical Centre is being built at a cost of R117 million, and will be the tallest building in Richards Bay. 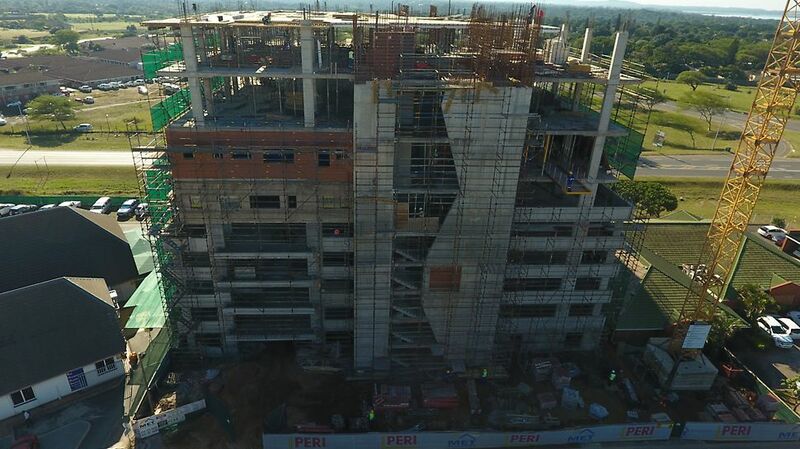 The centre is set for completion at the end of 2017. 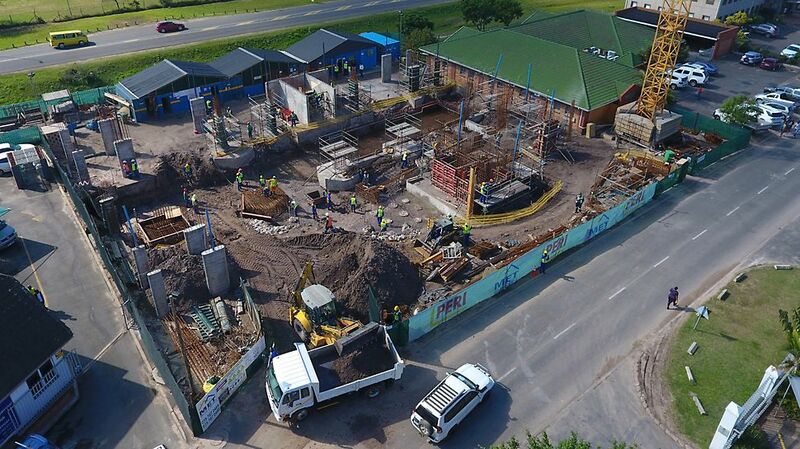 The structure will be directly linked to Netcare The Bay Hospital, via a 30m long sky bridge and will include doctors’ suites, a sub-acute facility and a day theatre complex. 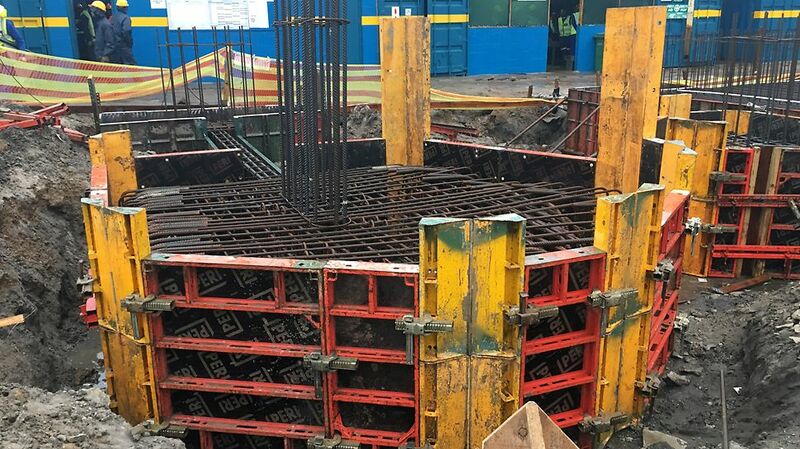 PERI's formwork design is very well thought out, their products are excellent, and their delivery is even better. 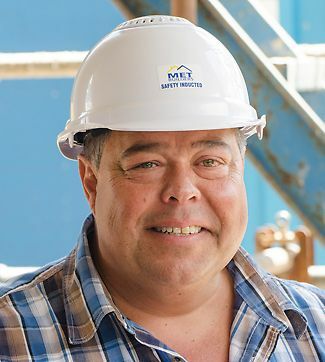 For their formwork needs, MET Builders have chosen PERI LICO and DOMINO, as well as SKYDECK for the ﬂat slabs, MULTIFLEX and Quickstage for the ramps.